15 Examples for MicroPython + XBee « Adafruit Industries – Makers, hackers, artists, designers and engineers! 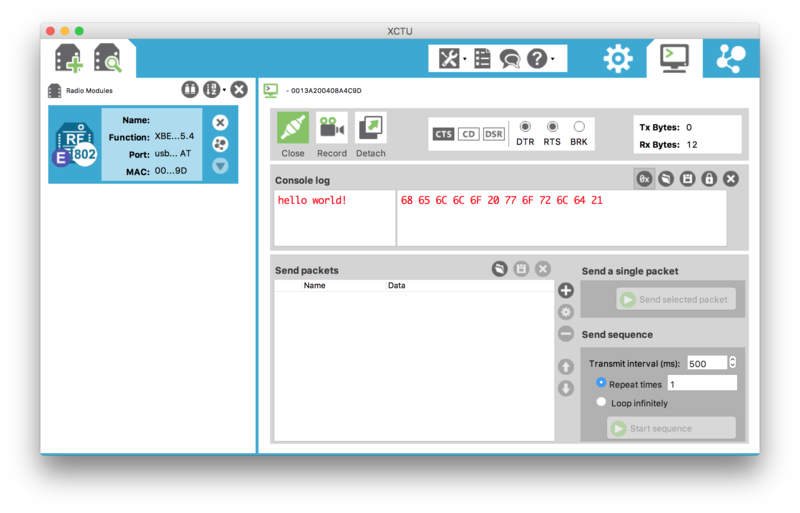 From “hello world” to sending min/max heartbeat data, Rob Faludi compiled fifteen great examples for XBee powered by MicroPython. 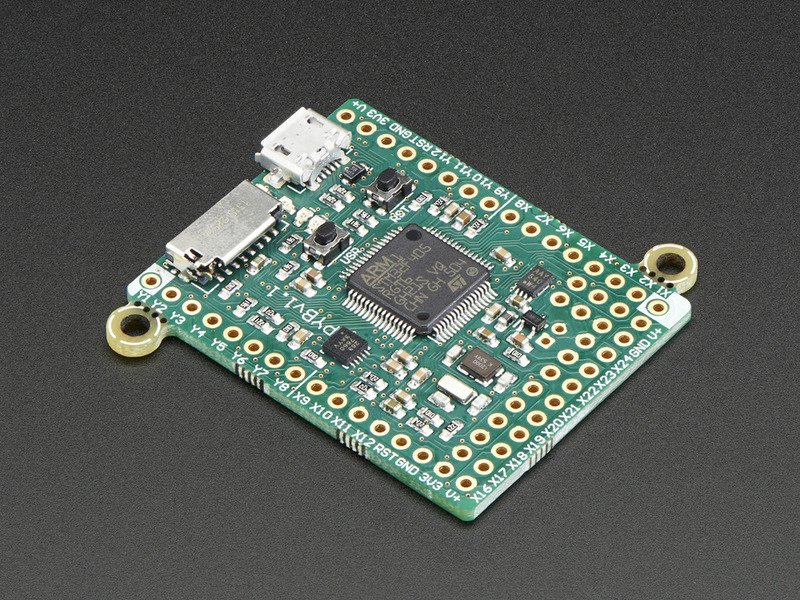 MicroPython pyboard – v1.1: The pyboard is a compact and powerful electronics development board that runs MicroPython. It connects to your PC over USB, giving you a USB flash drive to save your Python scripts, and a serial Python prompt (a REPL) for instant programming. Works with Windows, Mac and Linux. Read more.